When I saw the title and sub-title of this book, I feared it would be simplistic, send Christians on a guilt trip, and fail to handle the biblical text responsibly. But after reading this small, user-friendly book, I realised my initial fears were misplaced. And to my surprise, I enjoyed the book, and I was encouraged and challenged by it. Why? 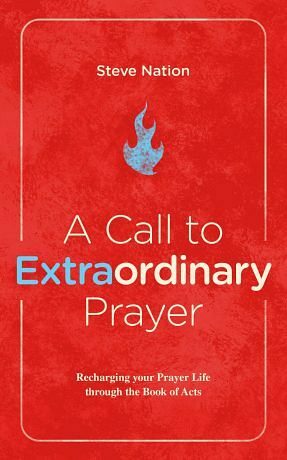 The author writes simply by underlining key prayer-texts in Acts, and he does so competently without technical language. It’s well-illustrated, pastoral and biblical. The content is rich but heart-warming. And it encourages Christians and churches to pray without making us feel guilty. Let’s put its biblical message into practice in our lives and churches.